From little things, big things may grow. An amended industrial hemp bill was passed in the Kansas senate last week, with voting in favour 36:3. SB 263 would enact the “Alternative Crop Research Act”, enabling the Kansas Department of Agriculture to grow, cultivate and promote research and development of industrial hemp in the state. The Department could do this on its own or in co-ordination with a state institution of higher education. Individuals could also participate, under supervision of the Department. The Bill would amend laws concerning controlled substances, to clarify the definition of “marijuana” to exclude “industrial hemp” as defined in the bill. the potential for an industrial hemp market within the state. Under SB 263, the Department of Agriculture would be required to develop industrial hemp rules and regulations by December 31, 2018. The Bill was introduced by Senator Dan Kerschen, a farmer. Unlike some other states in the USA, industrial hemp didn’t play a huge role in the state’s agriculture and manufacturing sector prior to prohibition, but it certainly wasn’t absent from Kansas. While restrictive, SB 263 will be a good start to bringing what could be a lucrative crop back to the state. The amended legilslation was subsequently introduced to the House, where it will be considered this week. 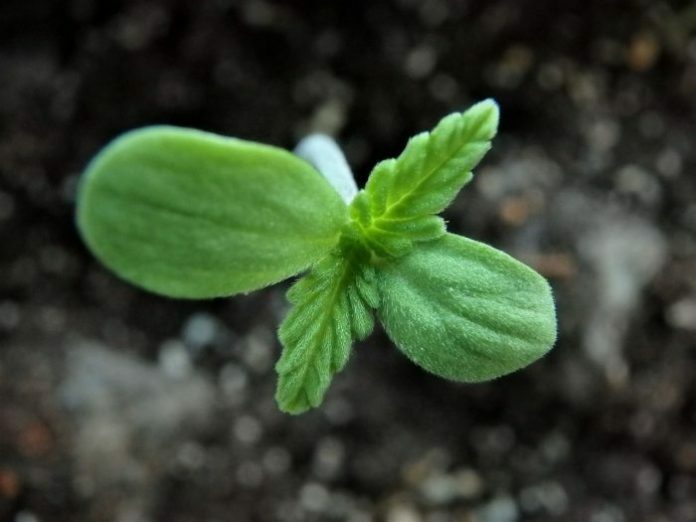 Another state that has recently moved forward on industrial hemp is Alaska, where the passing of a related bill in the House of Representatives last week brought the state a step closer to commercial farming of the crop. At least 34 U.S. states have passed legislation related to industrial hemp. Further details on legislation in these states can be viewed here.